The Department of Cognitive, Linguistic, and Psychological Sciences (CLPS) is dedicated to the multidisciplinary study of mind, brain, behavior, and language. It offers three Ph.D. programs: in Cognitive Science, Linguistics, and Psychology. Ph.D. students are accepted by the department and choose one of the three programs during their first year. The CLPS department does not admit students for only a Master's degree, but students admitted to a Ph.D. program may receive an A.M. or Sc.M. degree en route to their Ph.D. The department also has no Ph.D. or Master’s programs in Clinical, Counseling, School, or Applied Psychology. Submit your application by December 1 via Brown's electronic application portal. GRE General scores; TOEFL scores for non-native speakers of English. We do not require completion of specific coursework; rather, we accept students from a diverse range of training programs and research backgrounds. Experience with research and some familiarity with appropriate methodological and analytic tools is a plus. Submission of an original writing sample with the application is recommended. For general application information, please see the Brown Graduate School web pages. A critical element in judging applications is our assessment of the fit between the applicant’s intellectual and research interests and those of one or more faculty members. We strongly recommend that, before applying, you carefully read through this departmental website, giving particular attention to the faculty research descriptions. We invite you to correspond directly with individual faculty members before applying, but this is not required. Please note that we cannot estimate the probability of being admitted before you have applied. Our admission decisions are based on the complete application, which is considered by multiple members of the faculty. 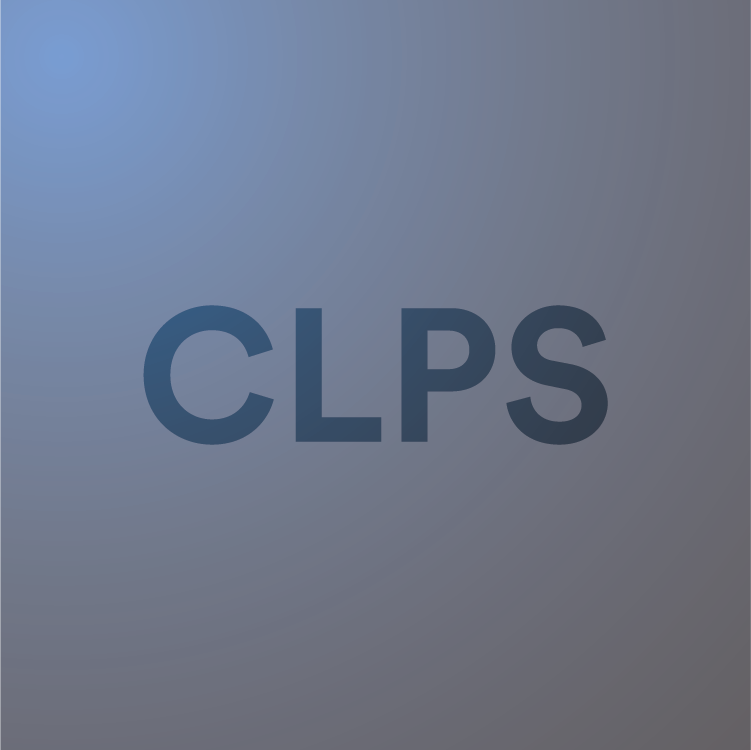 Admission to the CLPS Ph.D. programs is highly selective. About 15 percent of applicants are invited for interviews, and about half of the interviewees receive offers of admission. Accepted students receive five years of financial support (tuition and stipend). Students accepted into one of the CLPS Ph.D. programs are guaranteed five years of financial support contingent on satisfactory progress toward the degree. Support includes full-time tuition, a health fee, and a stipend to cover basic living expenses during the academic year. The department also typically provides summer stipends if the student continues to work on research over the summer. Support normally comes in the form of teaching or research assistantships, and students are encouraged to apply for their own fellowships (e.g., NSF) before or after being admitted to the program. CLPS is housed in a renovated and historic 36,000 square foot building with state-of-the art laboratories, classrooms, and formal & informal meeting spaces. If you are interested in pursuing a career in cognitive science, cognitive neuroscience, or neuroscience, please visit the CareerLab website. There, you will directly find a page with links to opportunities related to careers in our related fields.